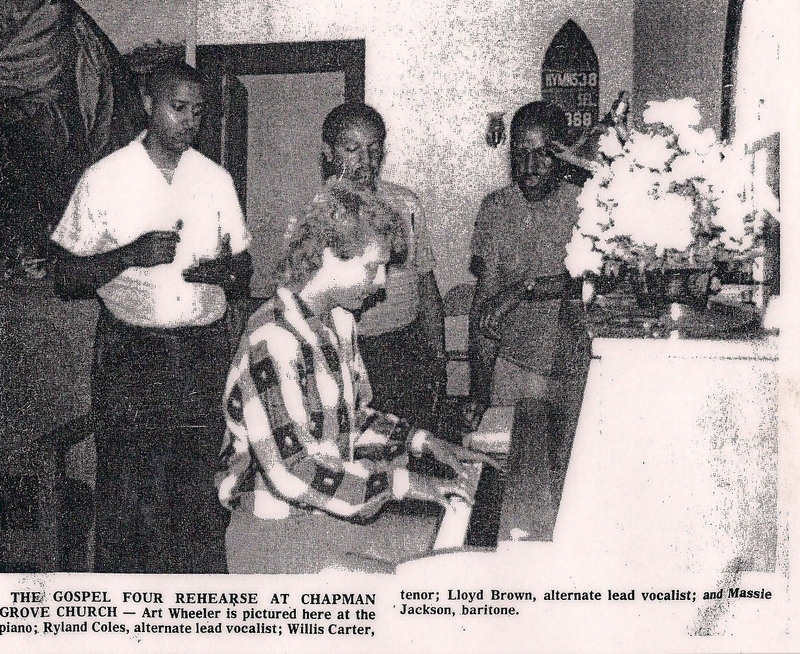 For several years, Art Wheeler played keys and organ with The Gospel Four – Ryland Coles, Willie Carter, Lloyd Brown & Massie Jackson. 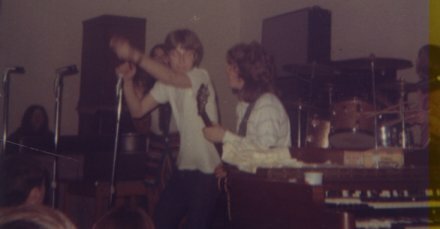 Headstone Circus 1969 – AW Sitting. 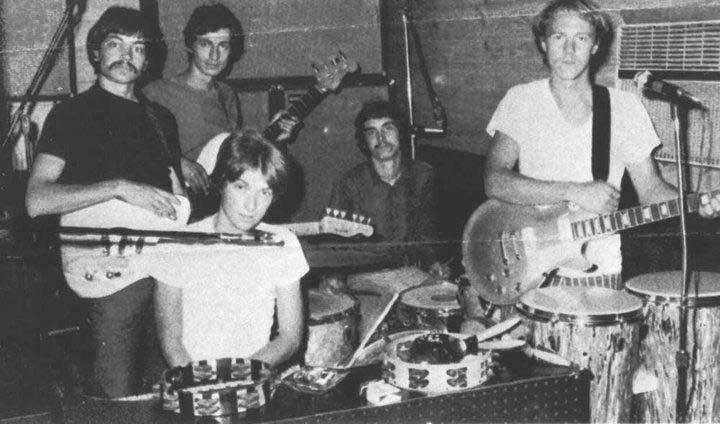 Headstone Circus was a very popular Tidewater band which included Michael Johnstone who went on to play with Leon Russell and Ike Turner. 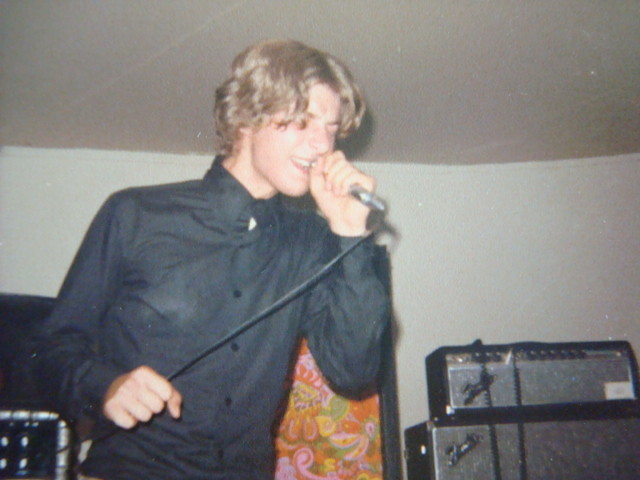 Arthur sang and played harmonica and keyboards. 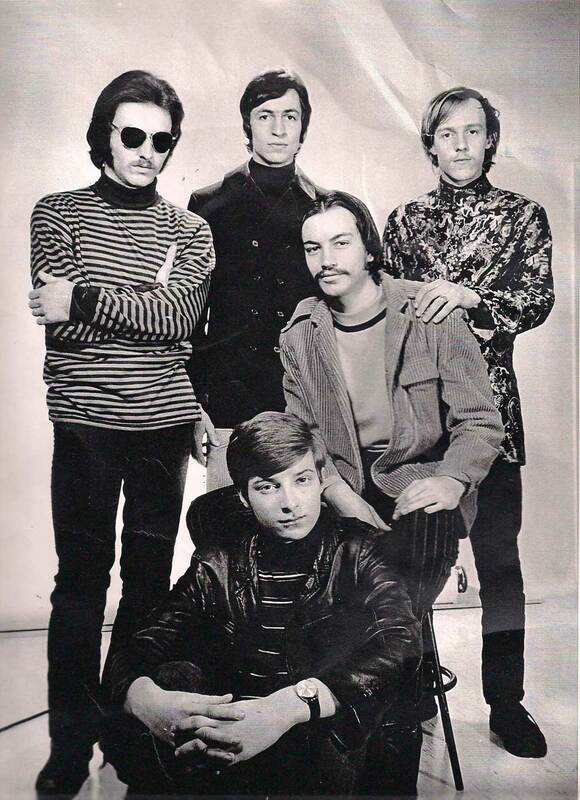 Wild Kingdom (formerly accompanied ‘Keith’ who recorded the hit 98.6). Arthur at mic.